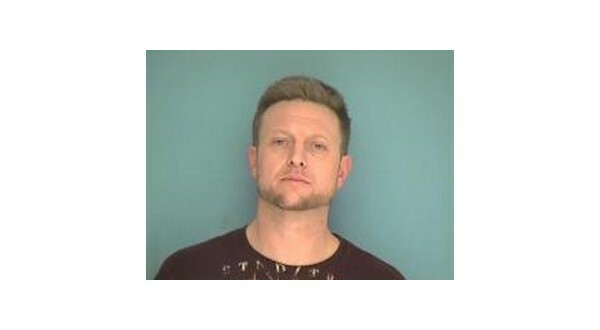 A former resident of North Central Arkansas now residing in Hot Springs has been charged with commercial burglary, theft of property and being a habitual offender in connection with an incident in 2018 in Searcy County. Searcy County Sheriff Kenny Cassell says Jessie E. Fletcher, also known as Jessie Sears, has been arrested and charged in connection with the burglary at the Highway 66 Country Mart in Leslie last year. Fletcher's age was not made available. Officers observed the front window of the business was broken, with a hole large enough for an average sized person to gain entry. The business was unoccupied, but property had been taken. A review of surveillance cameras revealed a vehicle passing the store, slowing, then stopping about 60 yards from the business before shutting off its lights. Two individuals enter the surveillance camera frame and can be seen attempting to gain entry into the business through the front door. After unsuccessful attempts to pry open the door, one of the individuals breaks the window and gains entry. The other individual walks to a vehicle and remains there as the other man steals property from inside the business. On the same day of the burglary, property from the business was transported to Harrison, Harmon and Yellville. While one of the individuals, identified as Fletcher, was seen on surveillance cameras in these locations, he appeared extremely nervous as he left one of the stores. While law enforcement have identified the second individual, he remains at large.